Woah, you must be kidding. 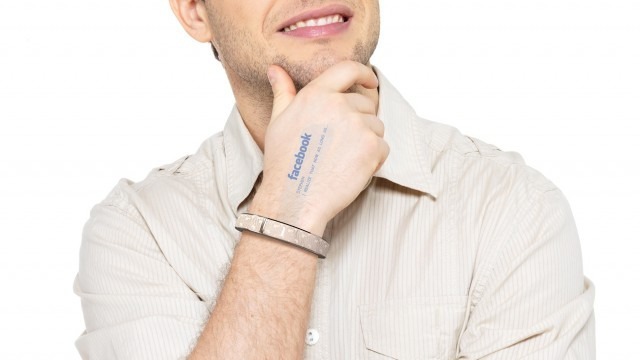 A wristband idea that cleverly connect us directly to the Internet by projecting information like time, calls, messages, emails or notifications from social media and other online sites onto our own flesh? 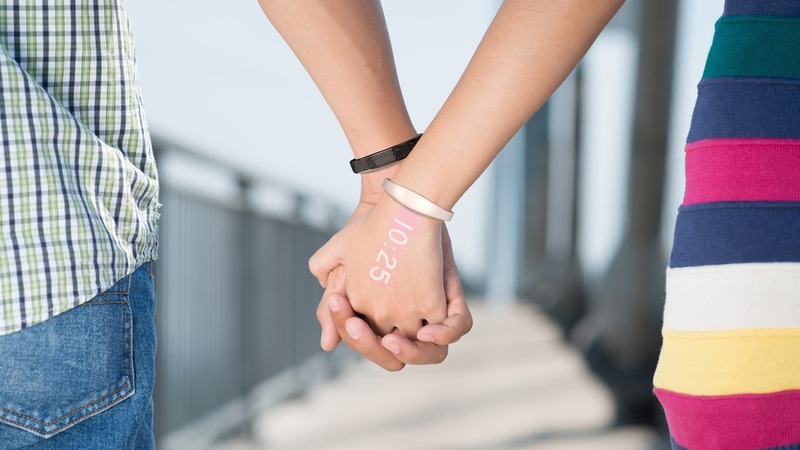 Ritot has came out with a concept surrounding the smart-watch technology with projection features. While there haven’t been any physical prototypes yet, the company has amassed almost $375,000 on Indiegogo. This has got to be one of the most interesting tech gadget around. Considering Justin Timberlake’s movie, In Time, where you time literally being projected on human flesh, this is exactly what’s going to happen. The article on Mashable explains that Ritot taps on the pico projector to display content on top of our hands. There seem to be two models available. Interestingly, it is priced at a very affordable price of $120 and is estimated for delivery by early 2015. Definitely a tech piece that is going to rock the world soon. Whats more powerful than a message that requires no copy at all? The reminiscent habit when one enjoys KFC is undoubtedly unique. Ogilvy & Mather, Johannesburg, recently did TV commercial for KFC featuring a story of a foreign student studying in thailand. The world knows no boundaries. Especially when you are at a place that serves food you had back home. This feeling of nostalgia generates warmth in the hearts of many. With a simple lick of the fingers, one immediately gets the message. The video ends with the girl having a hearty meal with great camaraderie in KFC. Of course, we see her licking in fingers.